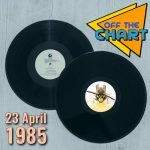 Take a couple of hours off from your tax return and come back to this day in 1984 on another edition of Off The Chart! 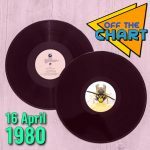 We’ve got another two hours of forgotten and half-remembered hits, three tracks from one of the week’s hit albums, a look at the day’s events, a quick blast through the US top 20 and the UK’s top five singles in full. 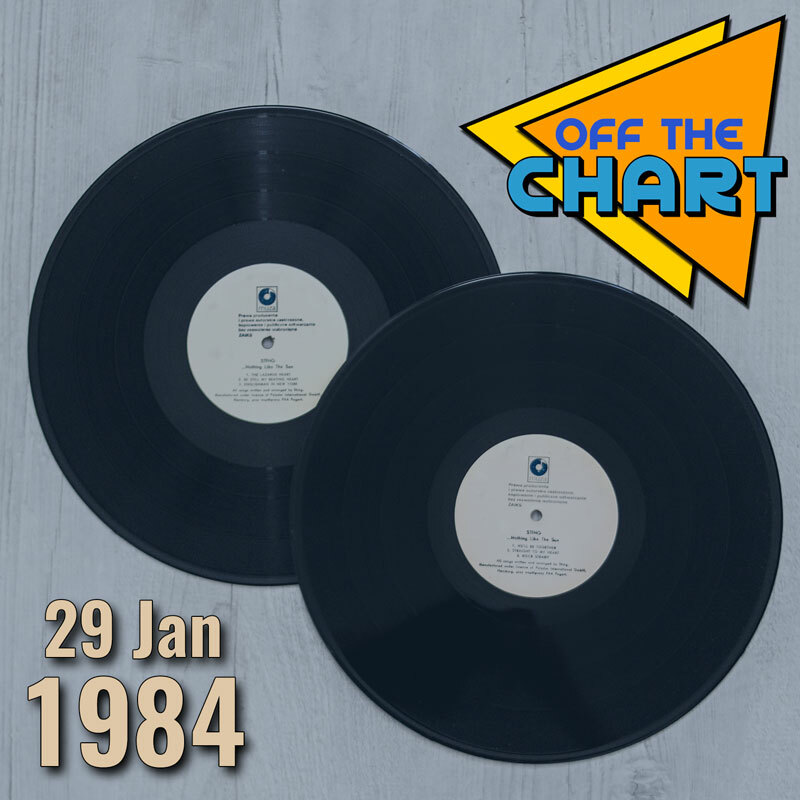 Which song struggled to number 46 in 1984 but became a top twenty hit in the 1990s and again in the 2000s? 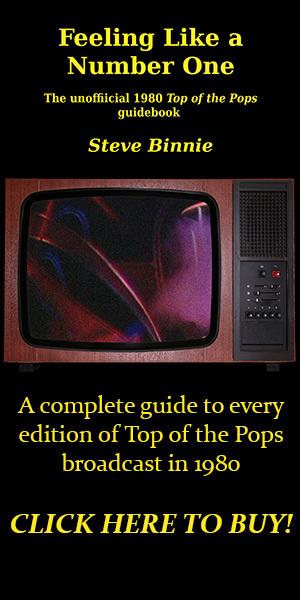 Whose debut single cost £70,000 to record and ended up involving only one member of the band? 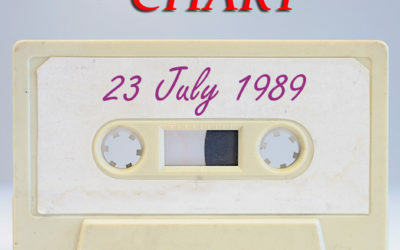 And who was enjoying their second UK hit single 29 years after their first? Hit PLAY to find out!